Accomplished author, entrepreneur and former Essence editor in chief Monique Greenwood offers up a touch of paradise in her most recent venture, Akwaaba by the Sea, a bed & breakfast inn in Cape May, New Jersey. 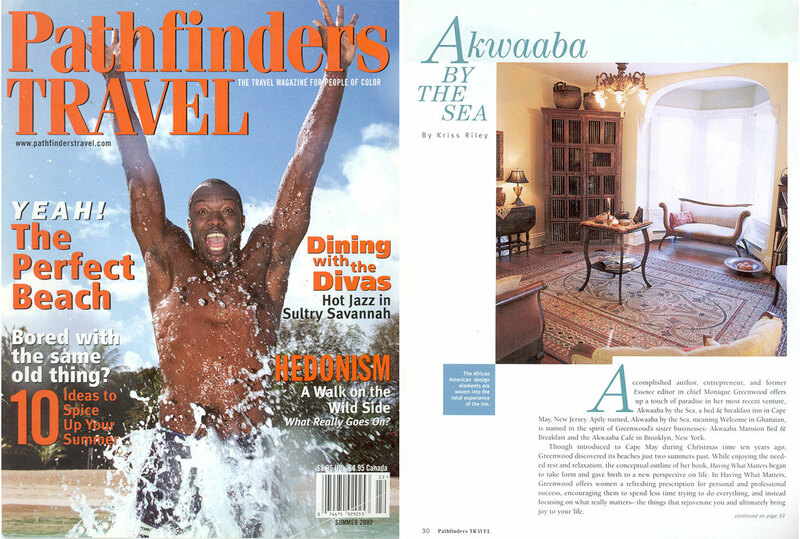 Aptly named, Akwaaba by the Sea, meaning Welcome in Ghana, is named in the spirit of Greenwood’s sister businesses-Akwaaba Mansion Bed & Breakfast and the Akwaaba CafÃ© in Brooklyn, New York. Though introduced to Cape May during Christmas time ten years ago, Greenwood discovered its beaches just two summers past. While enjoying the needed rest and relaxation, the conceptual outline of her book, Having What Matters, Greenwood offers women a refreshing prescription for personal and professional success, encouraging them to spend less time trying to do everything, and instead focusing on what really matters-the things that rejuvenate you and ultimately bring joy to your life. Taking her own advice to heart, Greenwood seized the opportunity to take advantage of an absence of African American inn ownership in Cape May and purchased the Annabel Lee Guest House soon to be renamed and reopened as Akwaaba by the Sea. It is here she marries her ultimate passions of interior design, entertainment, architecture, and travel into a successful seaside retreat. [col_two last=”true”]These design elements are continued into the guest quarters, where Akwaaba offers a choice of four guest rooms and 2 apartment suites each complete with private baths. The suites are the perfect accommodation for small families. The larger of the suites is a 2 bedroom apartment which sleeps up to six and offers a large eat-in-kitchen, private entrance, and patio with a grill. One would be remiss if there wasn’t mention of the daily breakfast ritual at Akwaaba, (credited to Greenwood’s husband, Glenn Pogue). Guests rise in the morning and are beckoned to the elegant dining area by the aroma of a true southern style breakfast complete with grits, chicken and waffles. 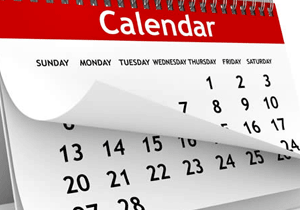 It is here that guests become fast and familiar friends as they linger around the table engaging in lively conversation as Mrs. Greenwood helps them plan their day. Whether bicycling, museum gazing, or sitting in the neighboring Wilberham Park, options abound if you’re staying at the Akwaaba by the Sea in Cape May. Centrally located and just four blocks from the beach, the inn sits in the heart of the antique district and is surrounded by wonderful restaurants and boutiques.